By his own admission, Christopher Plummer was quite the heartbreaker in his youth. Today, just shy of his 83rd birthday, he’s still at it. At the Stratford Shakespeare Festival’s Avon Theatre he is sweeping audiences off their feet and leaving them begging for more as he strolls jauntily into the night. I suppose there’s no escaping that Kenneth Branagh’s 1989 film version of Henry V is the Henry of our age, even twenty odd years later. So any new production, let alone one that carries the imprimatur of the Stratford Shakespeare Festival, has to be prepared for comparisons to a masterpiece. Leaving the Festival Theatre after Des McAnuff’s new production, I heard several such comparisons, none of them favorable. 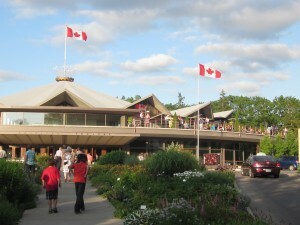 Cymbeline is being performed at the Tom Patterson Theatre as part of the Stratford Shakespeare Festival. 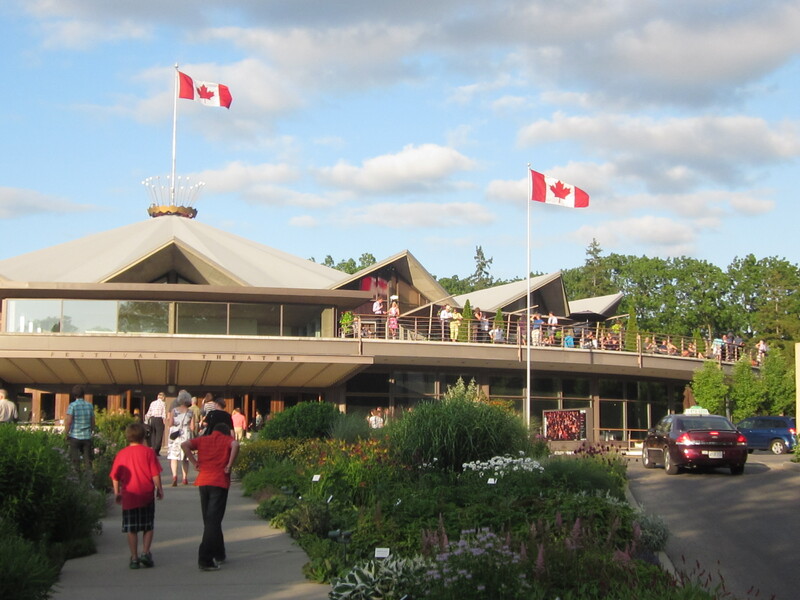 I was told the Stratford Shakespeare Festival in Stratford, Ontario, has been suffering the effects of the world-wide downturn. Receipts are down by a third, I heard, and Americans, who once flocked there, are staying away in droves, they said, now that the once lowly loonie (or Canadian dollar) is worth about ten percent more than the once almighty U.S. greenback. Well you couldn’t prove it by what I saw on a visit to the 2011 edition of this showcase of dramatic art that has been going strong since 1952.